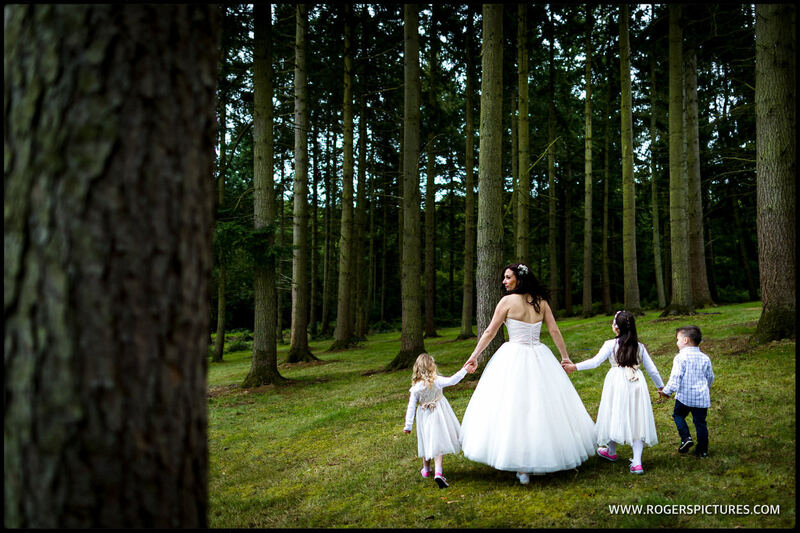 The Royal County of Berkshire, so named because it’s the home of Windsor Castle, offers many fine opportunities for a Berkshire wedding photographer. It’s proximity to London makes it the perfect country get-away for city folk, with many great wedding venues, including one of the Bijou wedding venues. 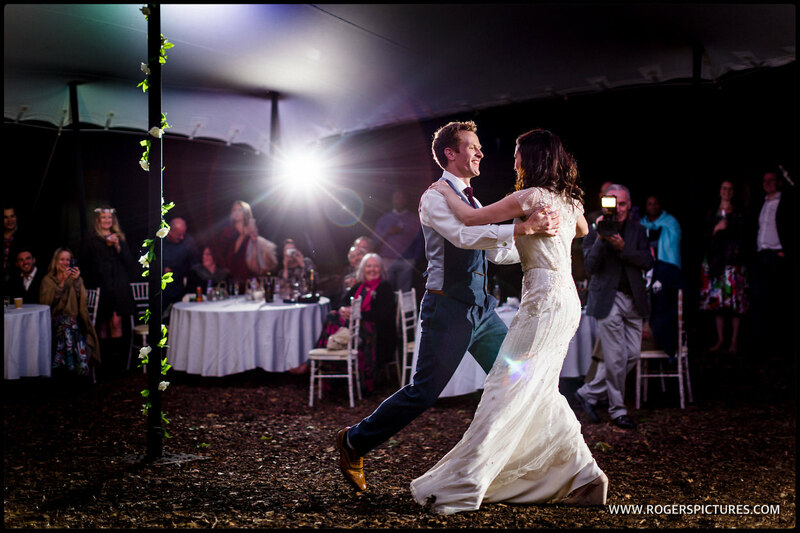 Whether it’s country house elegance, or the rustic home feel of a marquee wedding, Berkshire can cope with more or less any kind of celebration. 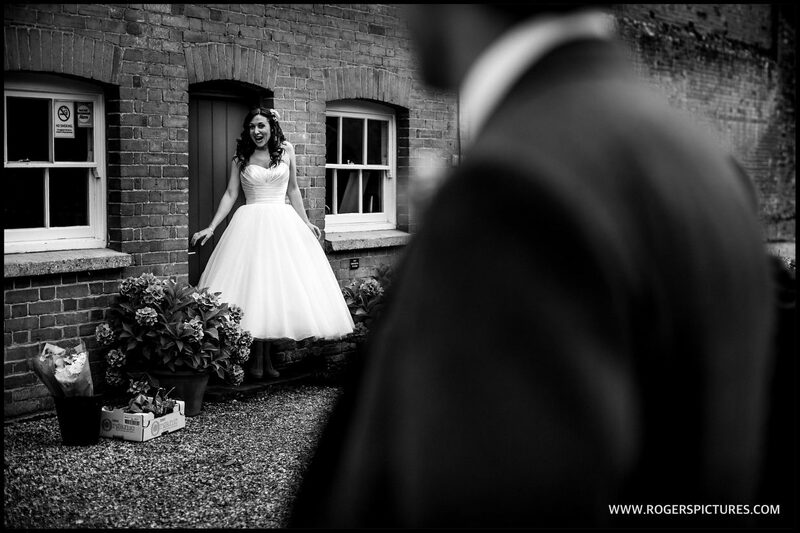 Browse some of my recent Berkshire wedding photography. If this style of wedding photojournalism is what you’re looking for, then get in touch to check your date.